Saghir S1, Bousbaa H2, Agadr A1. Clin Case Rep. 2018 Mar 24;6(5):959-960. doi: 10.1002/ccr3.1489. eCollection 2018 May. Copyright © 2018 The Authors. Clinical Case Reports published by John Wiley & Sons Ltd. This is an open access article under the terms of the http://creativecommons.org/licenses/by-nc/4.0/ License, which permits use, distribution and reproduction in any medium, provided the original work is properly cited and is not used for commercial purposes. We describe a case of association of congenital bone abnormalities. 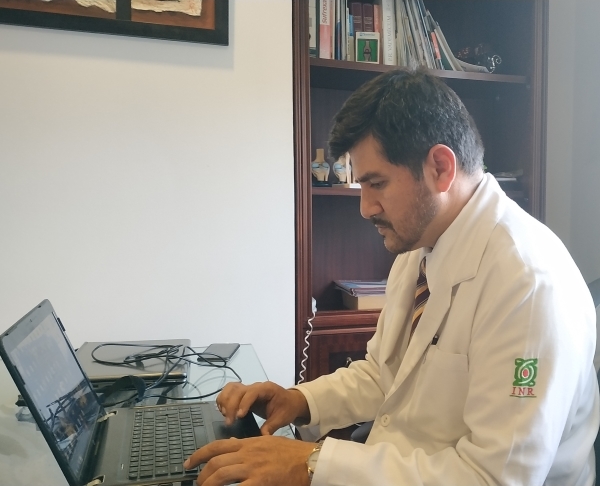 It will allow clinicians to look systematically for other skeletal malformations and teach them how to evaluate these cases for the first time. This early screening will enable appropriate treatment to avoid complications and to preserve functional prognosis. Describimos un caso de asociación de anormalidades óseas congénitas. Permitirá a los médicos buscar sistemáticamente otras malformaciones esqueléticas y enseñarles cómo evaluar estos casos por primera vez. Esta detección temprana permitirá un tratamiento adecuado para evitar complicaciones y preservar el pronóstico funcional.